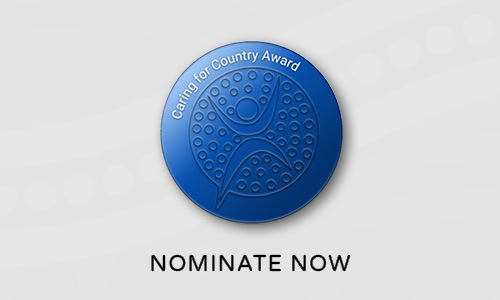 The Caring for Country Award recognises the contribution of Aboriginal and Torres Strait Islander people and communities who care for Country – the land, waters and all living things – conserving our biodiversity and protecting our environment for future generations.This Award nomination is open to an individual, a community or a project. If a nominating a project, please provide details of the project and the people involved. If you are nominating a community project, please provide details about the community. Please note that if the nomination is successful, only two representatives will be invited to attend the National NAIDOC Awards Ceremony held in Canberra on Saturday 6 July 2019. Inspiration past winners include the Manymak Energy Efficiency Project and the Minjerribah Moorgumpin Elders-in-Council Aboriginal Corporation. Find out more about the 2018 winner Mungalla Aboriginal Business Corporation who incorporate a viable cattle station with cultural and eco-tourism activities.